K and C specialises in the manufacture of bespoke machine and engineering parts and are proud of its well-earned reputation for service and quality. From one-offs to small batch quantities the company aims to give the best value for money and parts of the highest quality. K and C has wide experience of many diverse industries and staff can offer technical advice and assistance with the design of parts required and help with finding solutions to engineering problems. 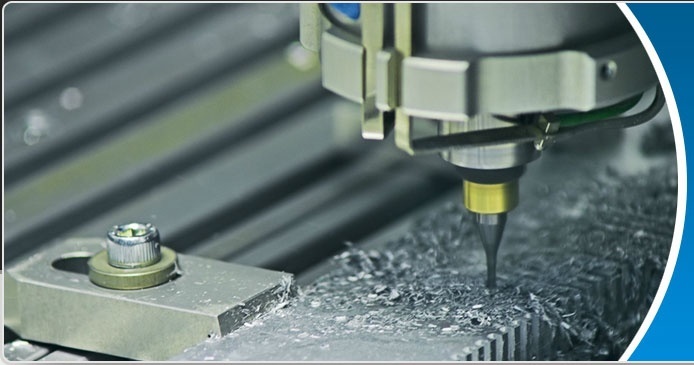 Plastics, tool steels aluminium and stainless steels are just a few of the wide range of materials which can be machined. Specials finishes such as hardening, machine black, anodising, zinc passivation or electro-plating are all offered as part of the K and C "one -stop" service - along with fabrications from steel, stainless steel and sheet metals. Work has been carried out for high-technology companies involved in micro-electronic devices, food processing, packaging, oil and gas, window manufacture and more.